Racing achievements: La Ruta De Los Conquistadores 2010 and 2012, 24 hours of Clear Spring Mtn bike female champion, South East Regional CAT1 Mtn Bike Female 2010 and 2012, Colorado 100 All female tandem winner, Expedition Idaho, Florida Coast to Coast adventure race, Phatwater Kayak Racer, numerous adventure, mountain bike, half marathon, kayak and running races across Louisiana, Mississippi, Georgia, Alabama, California and Arkansas. Personal motto: I figure if a girl wants to be a legend she should just go ahead and be one. Thoughts about, and goals for racing ExpAk: My main thought and goal is of a healthy finish while racing with my youngest son, Sterling! 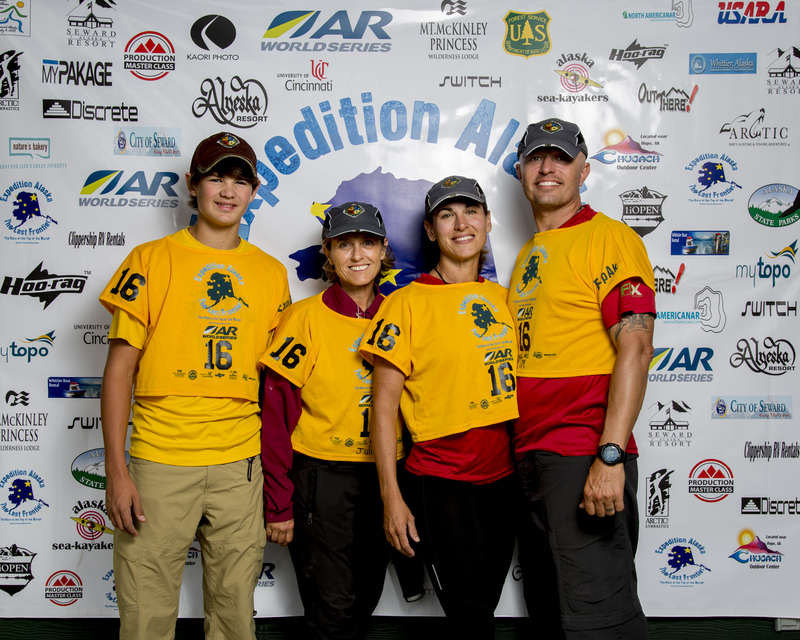 Thoughts about, and goals for racing ExpAk: First, I want to enjoy this epic adventure with my team, especially my wife Lena and my step-son Sterling. Sharing this adventure with them is the most important part of this race for me. To have these memories is immeasurable. Secondly, to take in all that I can and learn everything I can in my first truly “epic” adventure race. Additionally, I am excited to be able to visit Alaska, for the first time, and to see it in a way that most “visitors/tourist” never will. To see the beauty from a perspective that is more personal, a perspective that provides challenges that fit the lifestyle that Lena and I live and enjoy. Personal motto: When you think about quitting, think about why you started. Thoughts about, and goals for racing ExpAk: Looking forward to seeing Alaska and completing this epic adventure. bike and triathlon races. Colorado 100 kayak race. Personal motto: The difference between survival and adventure is preparation. Thoughts about, and goals for racing ExpAk: Enjoy and incredible experience with close friends.